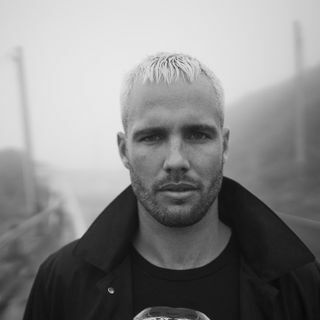 This week on Eat This Music, Australian electronic producer What So Not chats about his forthcoming debut album ‘Not All The Beautiful Things', due out this Friday, March 9; creating and recording the album, working with collaborators, the thought process and action of putting the stories, characters and inspirations to audio (and video) and more. What So Not's debut album ‘All The Beautiful Things' is out this Friday, March 9. Grab the album here: ... See More https://itunes.apple.com/au/album/not-all-the-beautiful-things/1339686914.